Do you believe in you when the pressure is on? Are you your toughest opponent? Are you ready to Be Extrarordinary? 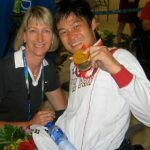 Ann’s unbridled search and knowledge of peak performance gives her athletes the edge. I would never of reached the highest peaks in my sport without Ann. Her knowledge and experience in all elements of the sporting world is extraordinary. Above and beyond all that is her greatest quality, her caring heart. Ann has made a great impact on my life. I never believed I would become the best player in the world and win all Grand Slam titles and my dream of an Olympic Gold medal. She helped me become the person I always wanted to be. I have the greatest respect for Ann and trust in her, and always will. Meeting her changed my life. The difference between ordinary and Extraordinary is that little extra..
Be all you can be. Dream Big. Create a winning game plan and achieve your highest potential. My drive and passion is to help you develop a winning mindset and Be Extraordinary. 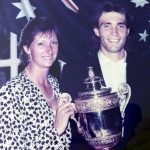 I have been fortunate to help a lot of my athletes achieve their greatest dreams…from winning Wimbledon, becoming World Champions and winning Gold Medals, as well as coaching executives, performers and high achievers from all walks of life to build a winning mindset and connect to their own inner power and excel in their chosen field. With a diverse academic background across all the Sports Sciences (Psychology, Exercise Physiology, Biomechanics, Human Movement and Nutrition) and 30 years of experience working in the world of elite sport, I understand what it takes to succeed. Over the years, so many of my clients have had doubts and fears that have held them back from being all they can be. Is that you too? Do you believe deep down you can do it? As I often say the difference between ordinary and Extraordinary is that little extra. It is the knowing you can win and not having one little doubt versus, hoping you will win. It is about being 100% focused and present, versus being 95% focused. It is being fit and energised so you can play full out with 100% intensity instead of just doing what you have always done. It is the little differences that make the BIG difference. To learn more about developing a winning mindset, click here. 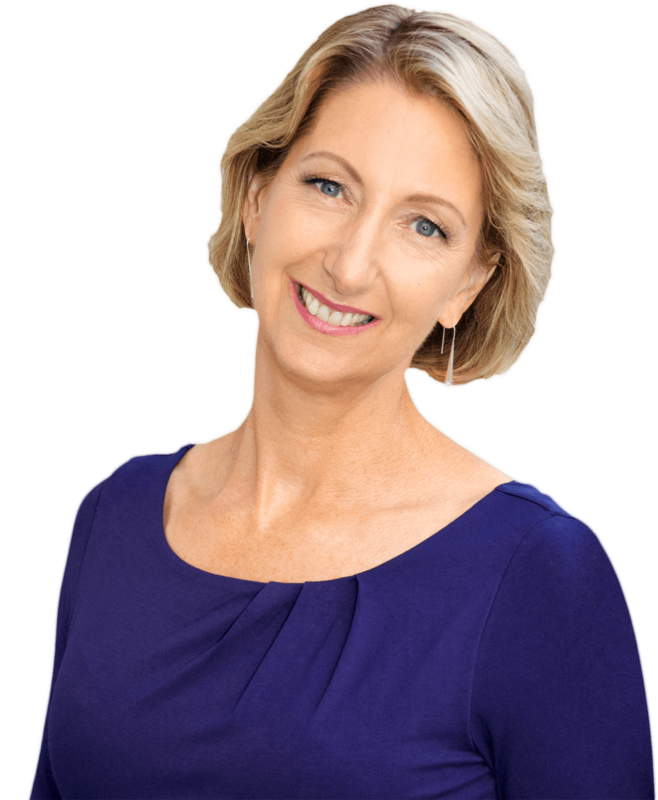 And click here to check out my Extraordinary Executive Coaching. Over the last 10 years, I have also added another dimension to my coaching by helping my clients access their own inner power. I will teach you how to connect to your extraordinary mind and help you uncover what holds you back and breakthrough to be all you truly can be. This has been the most powerful technique I have learned over the years. The lessons have been profound and life changing, challenging and liberating. The greatest gift is to truly believe in yourself and have confidence and clarity as well as feeling an inner peace and calmness within. To find out more, click here. As a professional speaker, I have inspired audiences in more than 30 countries and over 6 continents. I have written numerous articles, and authored and co-authored a few books. 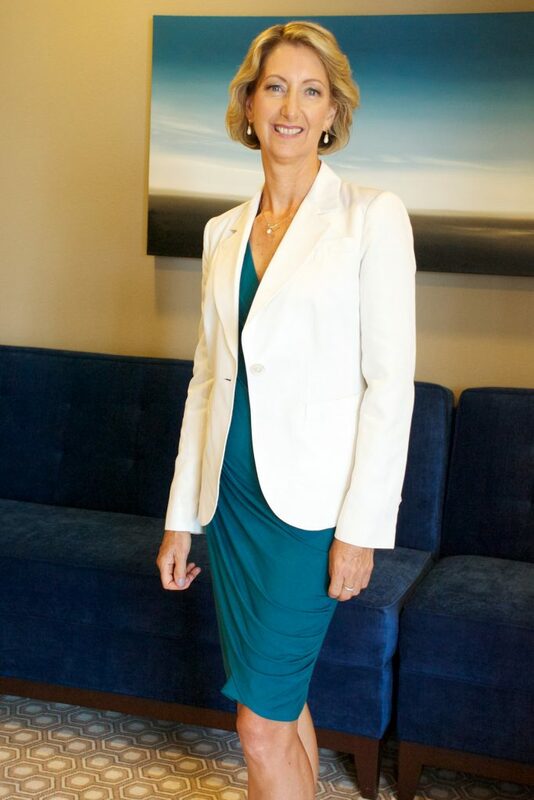 I sit on international committees advising on Professional Development and Sports Science for elite athletes and have travelled the world extensively coaching high achievers on the sporting field to chief executives in the business world. Interested In knowing more about what I do, simply click on the various links above. I look forward to supporting and inspiring you to achieve your dreams and Be Extraordinary. Live your dreams and be Extraordinary. 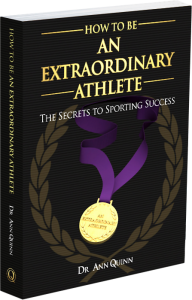 This chapter sets the scene for the rest of the book with a summary of all chapters, a little of my journey, philosophy and what it takes to succeed in the world of sport.